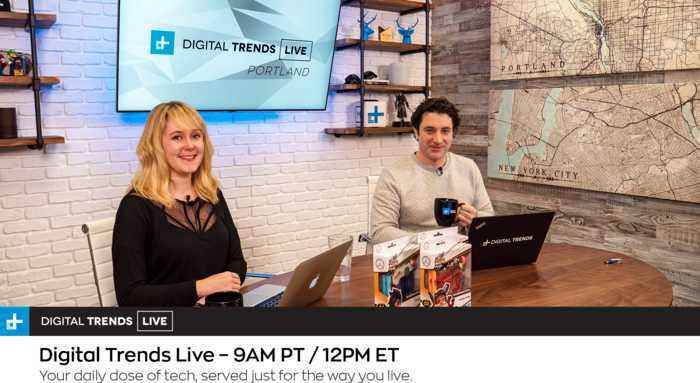 On today's episode: Microsoft confirmed the all digital XBox One S, Structure Cycleworks brings in the most radical mountain bike we've ever seen, GameChanger CEO Jim Carol talks about their new campaign to help cure pediatric cancer, comedian Barry Marder, live from Microsoft's launch event for the Surface Hub 2, Boston Dynamics shows off a team of spot minis towing a delivery truck, Apple and Qualcomm settle their ongoing licensing lawsuit - Intel drops 5G chips, and technology may help preserve and rebuild Notre Dame. 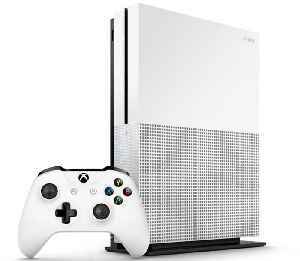 Microsoft as released news on the new Xbox One S All-Digital Edition. The software giant the will launch the console on May 7th for $249 with pre-orders are available now. Business Insider reports that..
On today's episode: The discless Xbox may be the worst kept secret and it's coming next month, Apple is spending big on its Arcade offering, A.I. invents a new sport, Gixo fitness app goes live in a..
On today's episode: Google's Wing begins commercial drone delivery in Australia, Chinese doctors use 5G for remote heart surgery observation in 4K UHD, Portland Mayor Ted Wheeler discusses the city's..
On today's episode: We're joined by the CMO of Liberty Mutual, entrepreneur Chris Heuer discusses the toxic unicorn culture of Silicon Valley, AbleGamers is helping anyone with a disability get into..
Oscar-winning filmmaker Jordan Peele&apos;s horror movie Us crushed early estimates for its opening weekend with a $70.2 million premiere that made it one of the highest-grossing original,..
On today's episode: Google's Stadia is a cloud-based gaming platform that is set to disrupt the $140B gaming industry, Apple's AirPods 2 underwhelm, Instagram rolls out a shopping platform, Tombot - a..
As we come closer to the year 2020, we are becoming more reliant on robots. 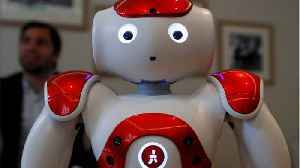 In particular, we are beginning to rely more on robots that can assist with our medical needs. According to Digital Trends, a..
Digital Trends Live - 3.7.19 - Zuckerberg Says Facebook Will Be A Privacy-Focused Platform...Really?